Students travelling on country school buses in New South Wales will be required to wear seatbelts under a new Bill to be introduced to state parliament. BusNSW Executive Director Darryl Mellish says the recommendations under the proposed Bill are complex and require careful consideration. "There are a lot of implementation and business rules for the government to consider including making it clear what action drivers, operators and parents should take to maximise the correct wearing of the seatbelts," Mellish says. The proposed Bill follows delivery of The School Bus Safety Advisory Committee report to Transport Minister Gladys Berejiklian last month. 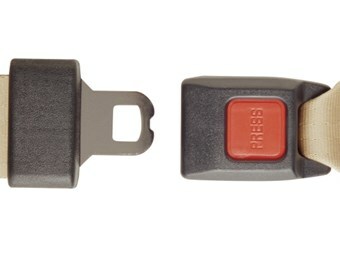 Committee, which recommended seatbelts be phased in on country school buses within 10 years. "BusNSW has consistently indicated in seatbelt debates that operators support what their passengers want and are committed to school bus safety" Mellish says. The Greens’ Bill also recommends a ban on children standing on buses on unsealed roads and on country roads with a speed limit of 80km/h or more. The Bill is expected to be introduced to state parliament this week.